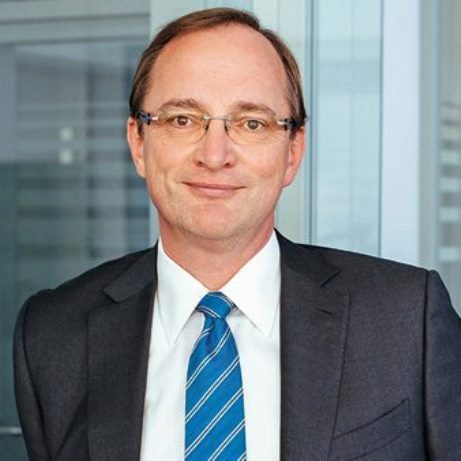 Sany Europe chief executive Martin Knötgen has taken over on a provisional basis, and will manage Putzmeister in addition to his role at Sany. The move follows the appointment of a new chief financial officer - Christian Danninger – in May. A statement from the company said: “ Putzmeister and Sany Heavy Industry would like to take this opportunity to thank Dr. Karch for his outstanding work and contribution over the past few years. He played a key role in promoting the restructure and strategic alignment of the company in all main areas and gained a high level of recognition from the owners, in the company and among partners and customers worldwide. The Supervisory Board regrets this decision and wishes Dr. Karch all the best in his future career and private life."